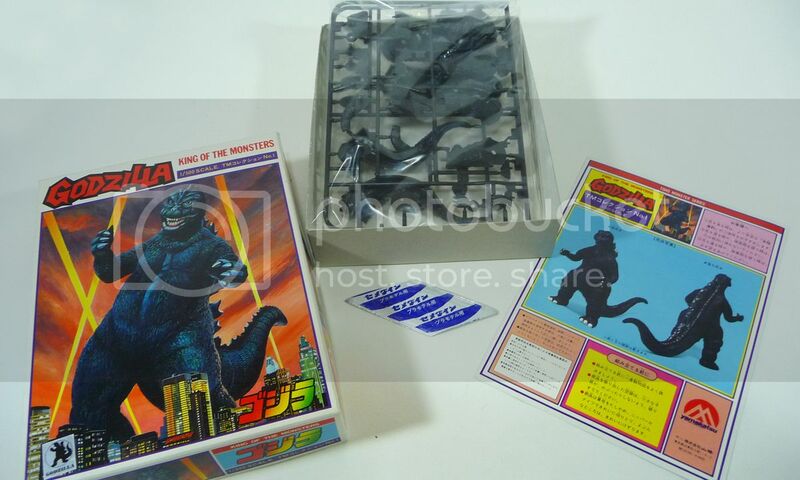 Offered here is the GODZILLA KING OF THE MONSTERS Model Kit made by YAMAKATSU. This kit is MADE IN JAPAN and was the FIRST MODEL in the Yamakatzu series – #1. It is 1/500 SCALE open box style with FACTORY SEALED PARTS. 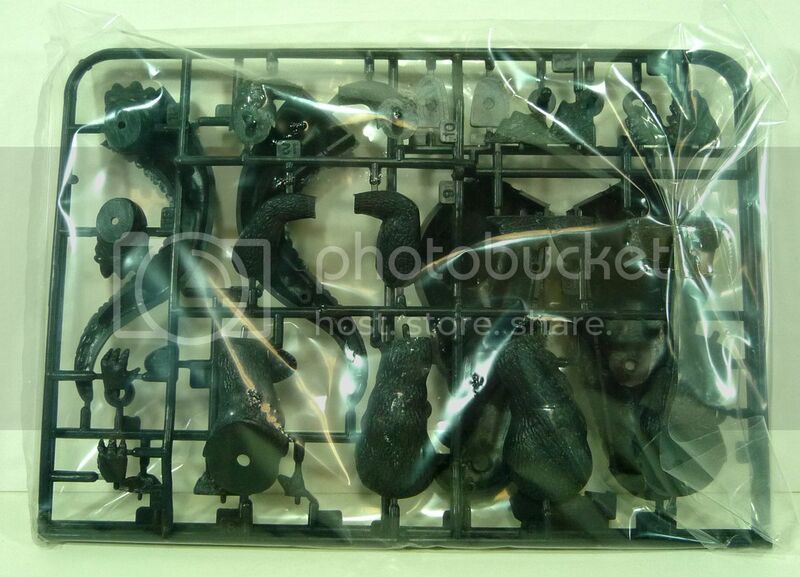 It is plastic kit and comes unpainted. There is a sheet with instructions on one side and pictures of the finished piece on the other side. One side of the box show the kit and the other shows the rest of the series. The top and bottom have a picture of Godzilla. The scale of the kit is 1/500 and is actually about four inches tall. 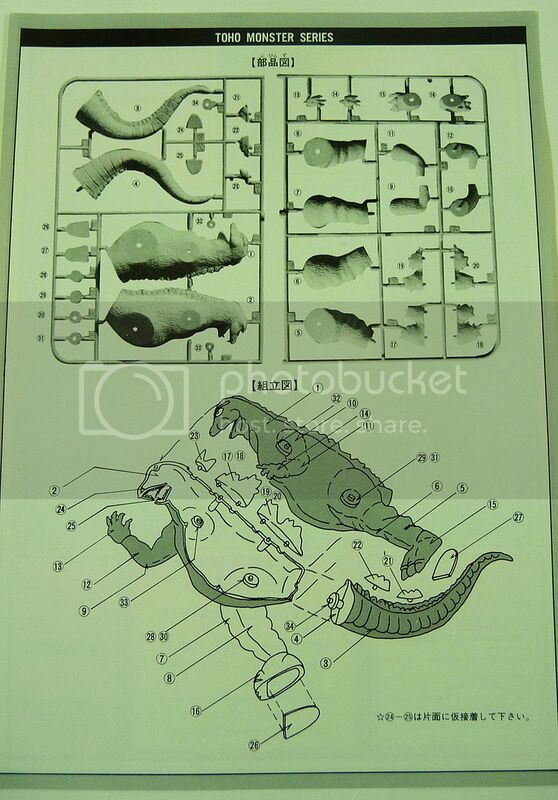 I’ve also included a picture of this model kit as it looks built. 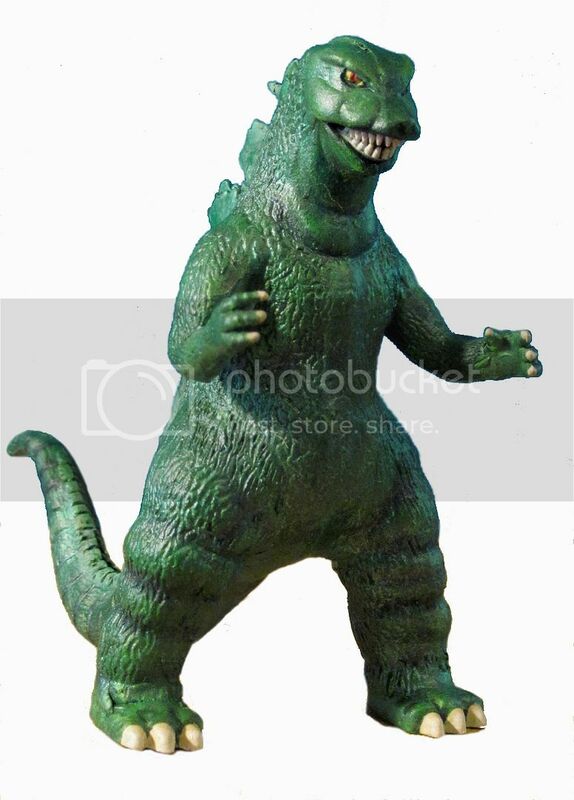 This small, but mighty Godzilla model kit is HOT STUFF! SKU: pop1. Categories: MISCELLANEOUS, MEMORABILIA, Monsters, TOYS, CHARACTER, MODEL KITS, TV & MOVIES. 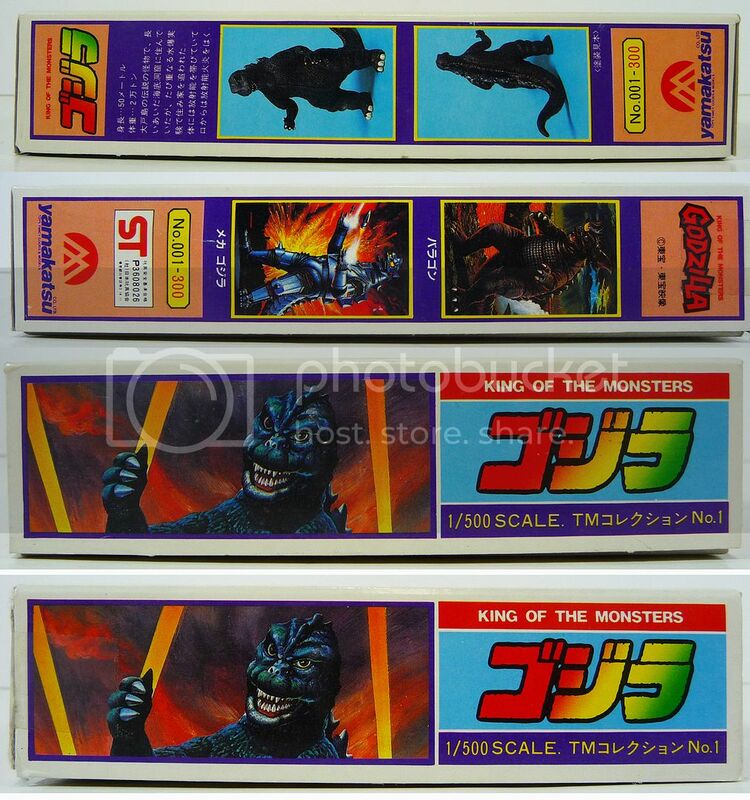 Tags: collectibles, hobby, King of the Monsters, Yamakatzu, Godzilla, model kits, monsters, Pop Culture. 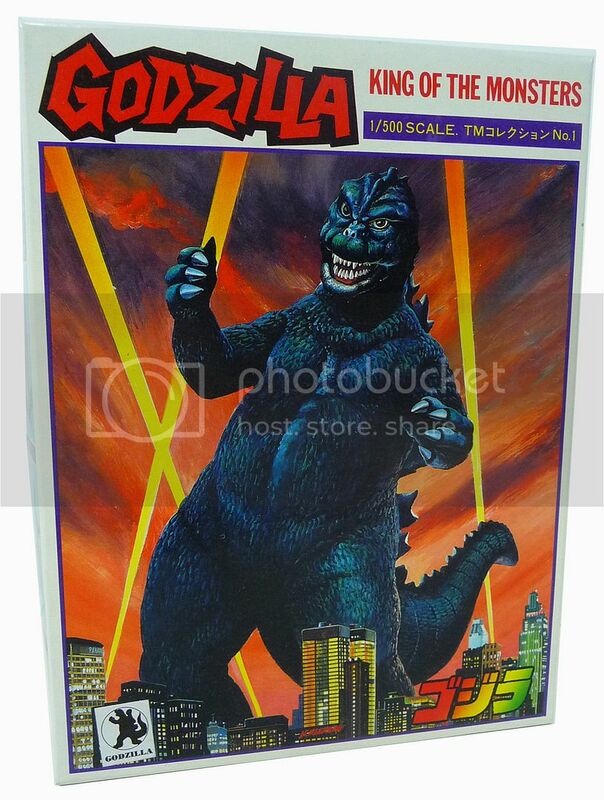 Be the first to review “Vintage GODZILLA Model Kit byYAMAKATZU (1983)” Click here to cancel reply.